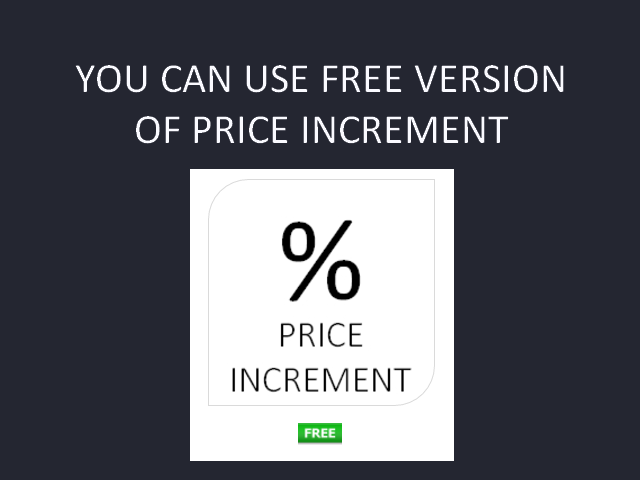 Price Increment PRO is a simple but useful indicator. It shows the relative increment in the bar price. In simple words: it shows by how many percent the price on a certain bar has changed. It is possible to display an absolute value. The indicator is designed in the form of a histogram, where green bars mean price increase, and red bars means price fall. 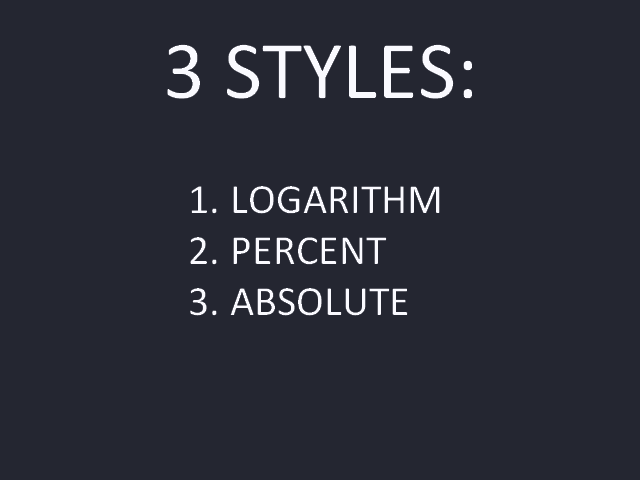 It can calculate the increment in 3 ways: in percentage, in the logarithmic or absolute form. 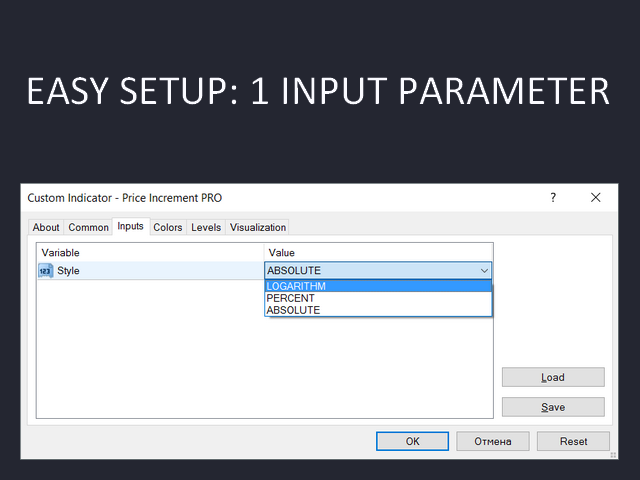 The indicator is fairly simple and has only 1 input parameter, in which you need to choose the method of calculation. The indicator is used mainly for CFD contracts, to make it easier to assess the profitability of investments and possible risks, but there are also certain strategies for currency pairs and metals. Added 1 calculation method — absolute. 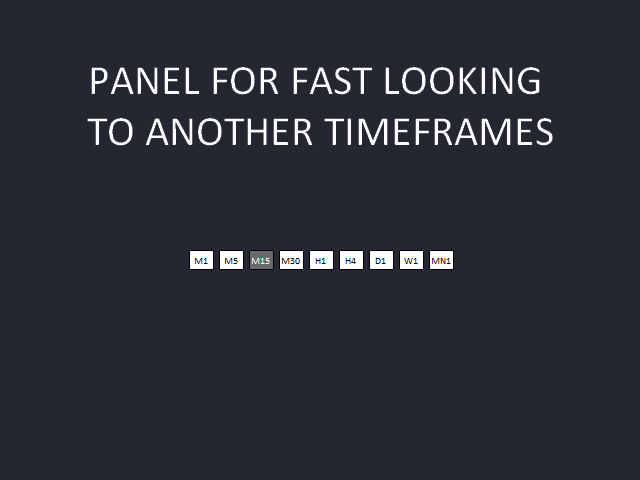 Added a panel with buttons for a quick switch to other timeframes, without the need to change the timeframe of the chart. All my products can be viewed here. Please do not hesitate to contact me and leave feedback. First five trades on three pairs, ALL winners !! 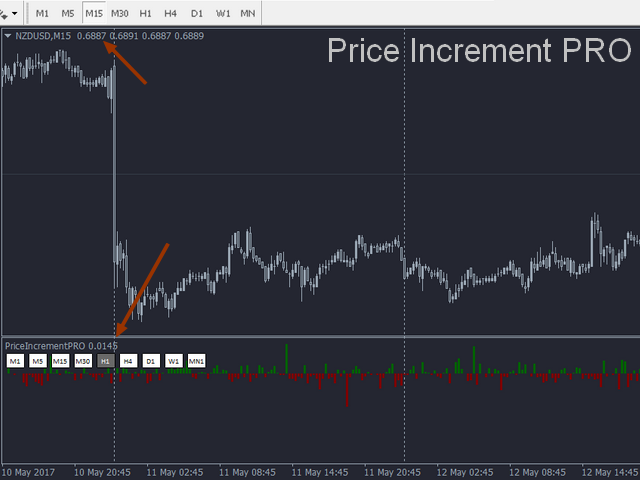 Percentage change back into trend direction checked on lower timeframe...strike ! Nothing better than pure momentum (Price action). Thank you very much! !